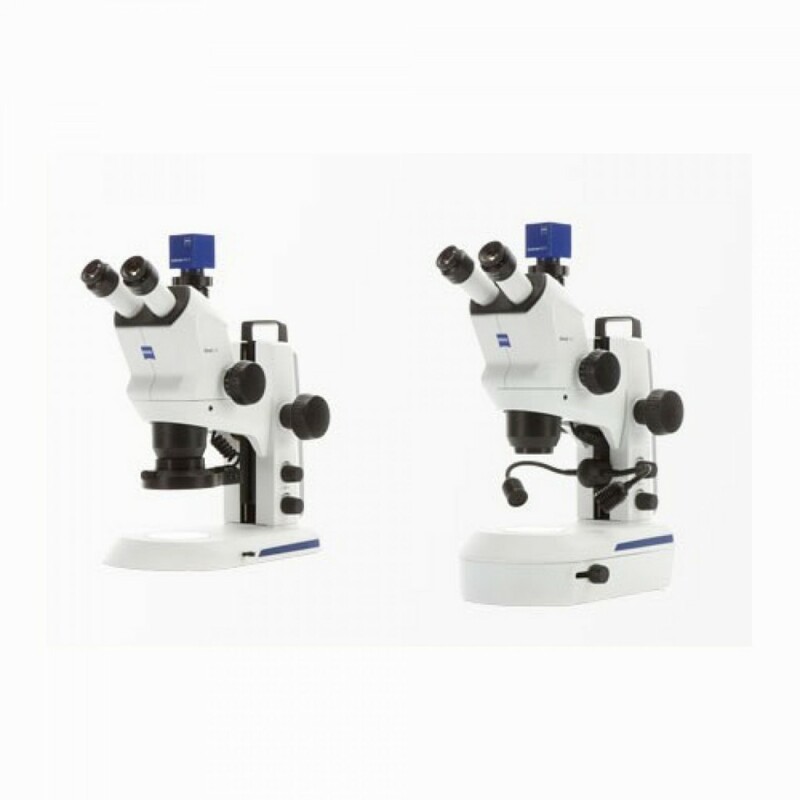 Primo Star is a starter compact upright microscope for education and lab routine, made for long-term use and extreme durability. 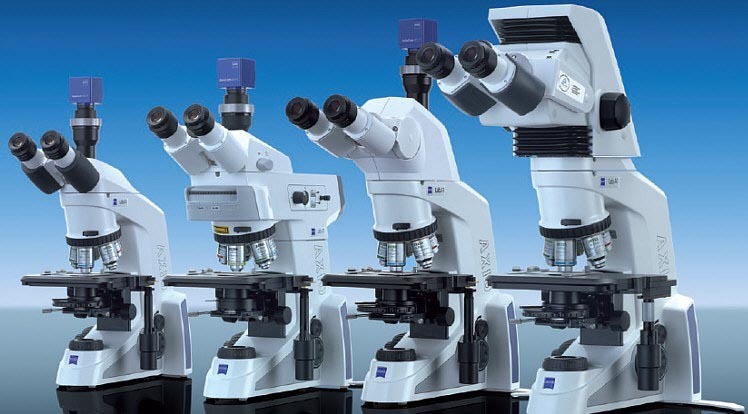 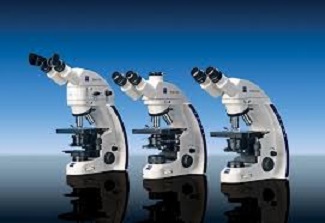 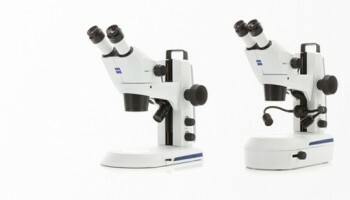 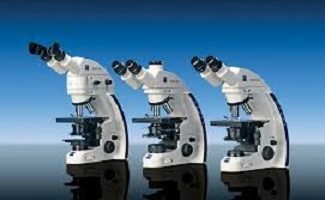 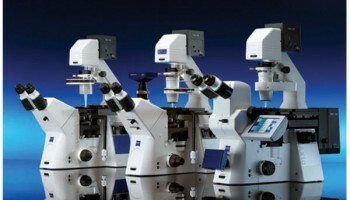 Stereo microscopes generate three-dimensional images, with large object fields and extended working distances. 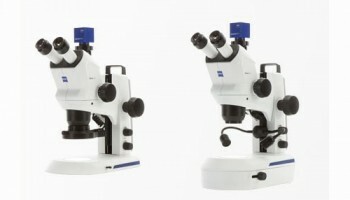 Stemi 305 is a compact greenough stereomicroscope with 5:1 zoom, integrated illumination and documentation. 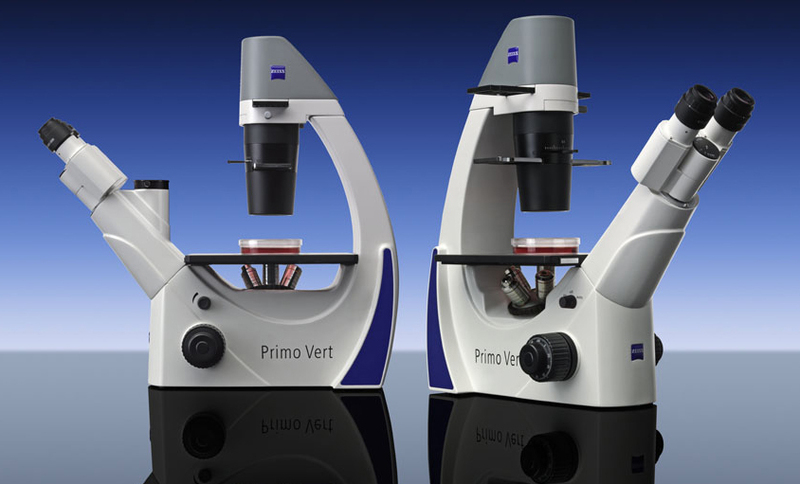 Stemi 305 is your ideal tool for biological education and even more. 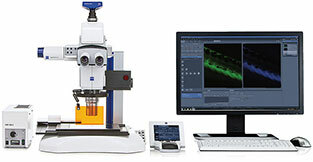 A confocal laser scanning microscope scans a sample sequentially point by point, or multiple points at once. 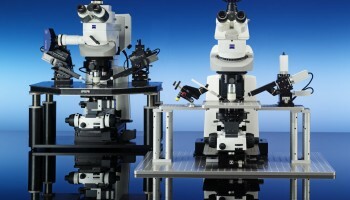 The pixel information is assembled into an image. 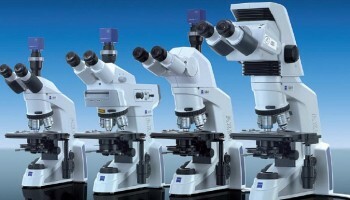 As a result you acquire optical sections with high contrast and high resolution in x, y and z . 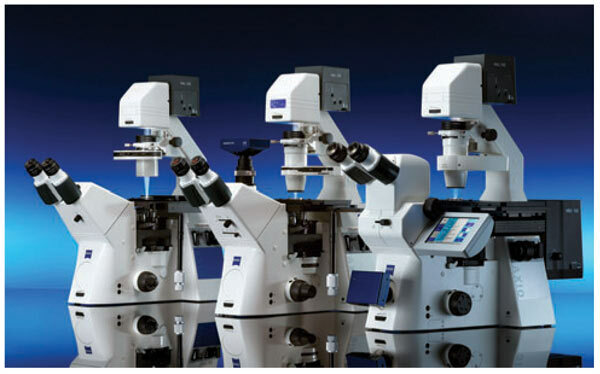 The LSM 8 family with optional GaAsP detectors and Airyscan delivers supreme image quality with highest sensitivity for quantitative imaging in life sciences. 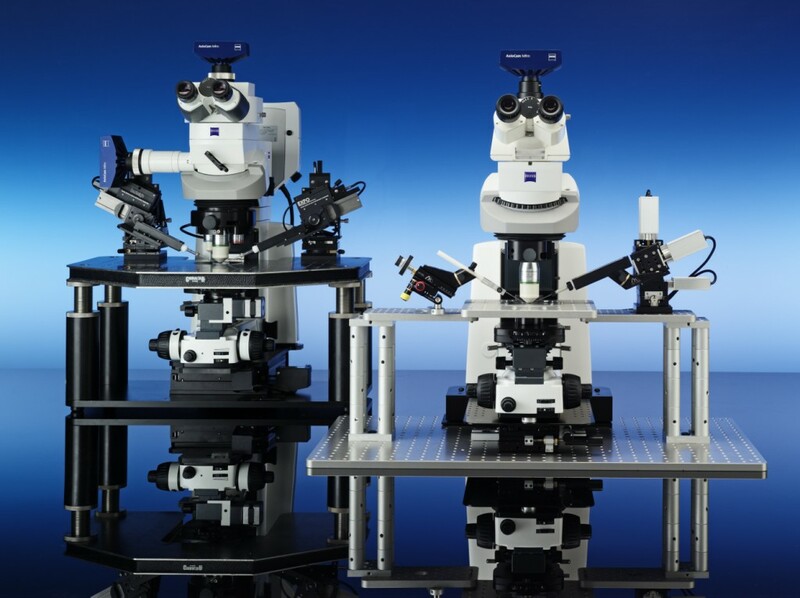 A compact confocal laser scanning microscope, optionally with highly sensitive GaAsP detector technology and fast linear scanning. Combine LSM 880 with NLO functionality for multiphoton experiments or ELYRA for superresolution imaging. 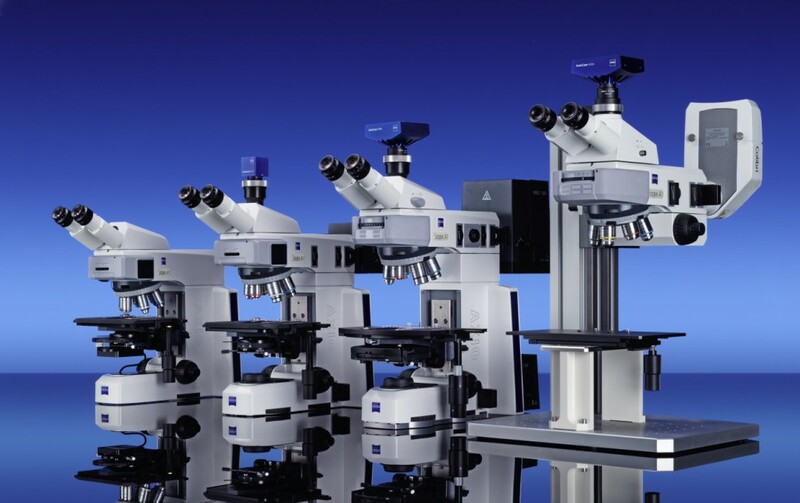 Scan a sample with a focused electron beam and deliver images with information about the samples’ topography and composition. 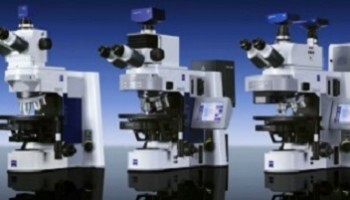 CSEMs (conventional SEMs with a thermic electron source) and FE-SEMs (field emission SEMs with a field emission electron source) from Zeiss deliver high resolution surface information and superior materials contrast. 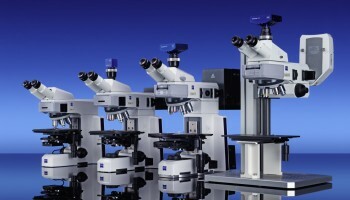 Select your SEM out of a comprehensive portfolio of systems. 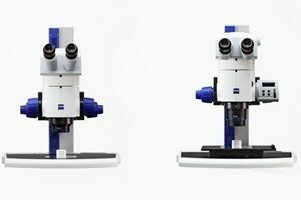 ZEISS FIB-SEMs, Focused Ion Beam Scanning Electron Microscopes, combine 3D imaging and analysis performance of the Gemini electron beam column with the ability of a FIB for material processing and sample preparation on a nanoscopic scale.